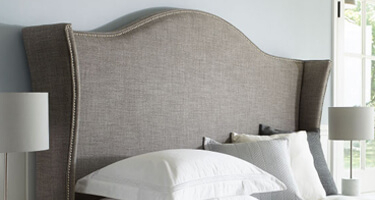 Relyon is a UK based manufacturer of high quality mattresses, divans and upholstered headboards. 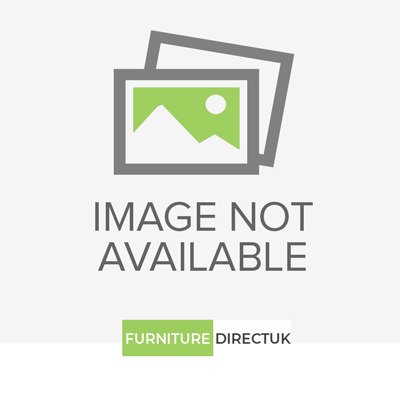 We delivered Relyon products throughout the UK. 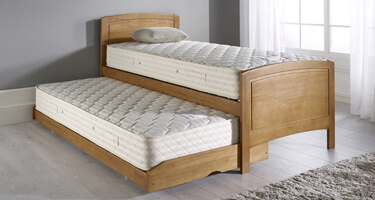 Renowned for creating the best beds in the world, Relyon have a reputation that has been earned and protected for over 150 years. Relyon not only make the most comfortable beds - they create years of wonderful, restful nights' sleep for every customer. 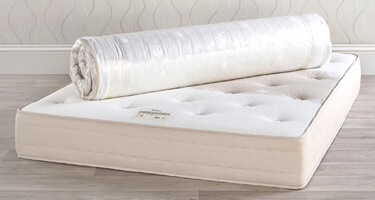 Relyon mattress you will see sumptuous layers of the finest quality fillings. 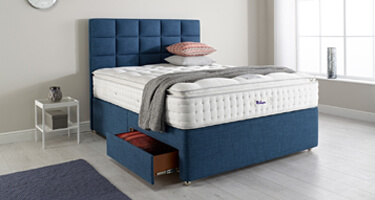 Specially chosen and expertly blended to provided the perfect sleeping experience. To suit individual needs, Relyon has developed mattresses of natural fibres and mattresses with anti-allergenic health benefits.